November, 2010: We finally got our DNS entries straightened out. 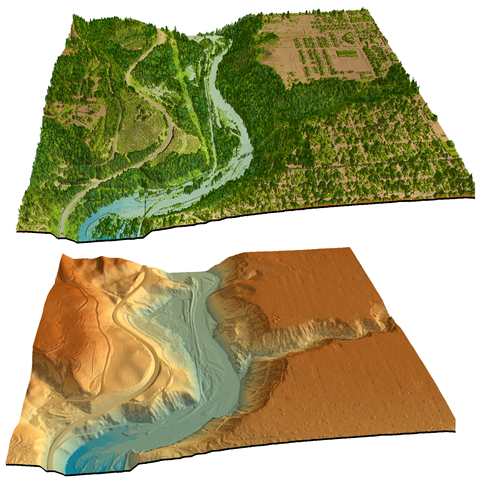 pugetsoundlidar.org and pugetsoundlidar.ess.washington.edu now point to the same IP address. The two names are equally straightforward and fast. This website is evolving. Tell us what you like and don't. Many thanks to Harvey Greenberg, the University of Washington Dept. Earth and Space Sciences, and UW Map Collection for making this site possible.